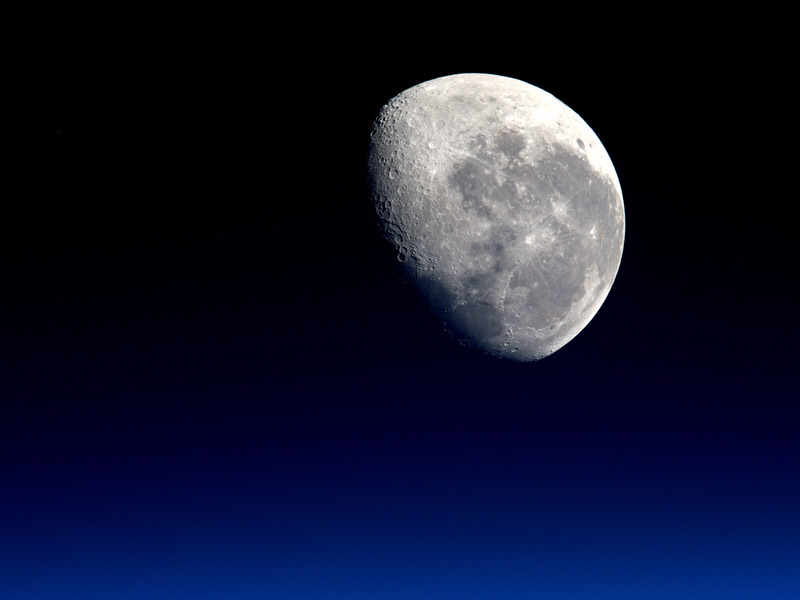 Tim Peake/NASAEarth’s first moon grew cold and drifted away. Sometimes you’re a planet who’s been with a moon for few eons, and it all becomes a bit too… familiar. NASA says it’s larger than 120 feet across but no more than 300 feet wide, has likely orbited our world for about a century, and will stick around for many more centuries to come. Researchers first noticed 2016 HO3 on April 27 with the Pan-STARRS 1 asteroid survey telescope on Haleakala, Hawaii. That telescope is funded by the thoroughly badass-sounding “Planetary Defence Coordination Office,” which tracks near-Earth objects. Watch a cool video by NASA that illustrates how the mini-moon orbits Earth, below.